Ranbir Kapoor is the toast of the industry with his sure shot award winning act in the Rajkumar Hirani directorial Sanju. 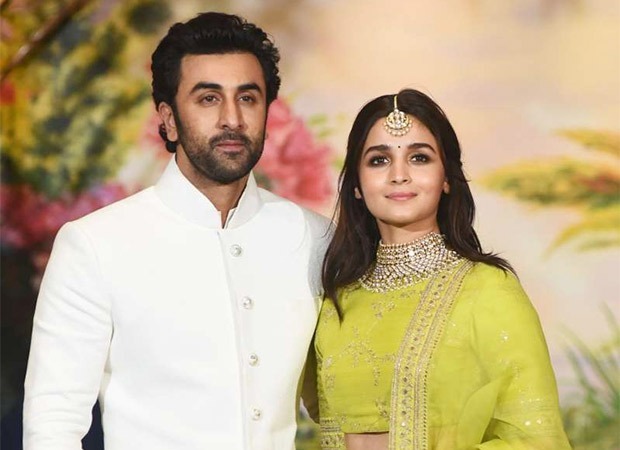 But away from the limelight of the Sanjay Dutt biopic, Ranbir recently gave an interview to NDTV wherein he spoke at lengths about his rumoured relationship with Brahmastra co-star Alia Bhatt. But what caught our attention was the admission that he would not mind it if Alia and he were referred to as Ralia. Back on the work front, Ranbir’s Sanju released yesterday to a thunderous response and has managed to become the highest opening day grosser of this year.